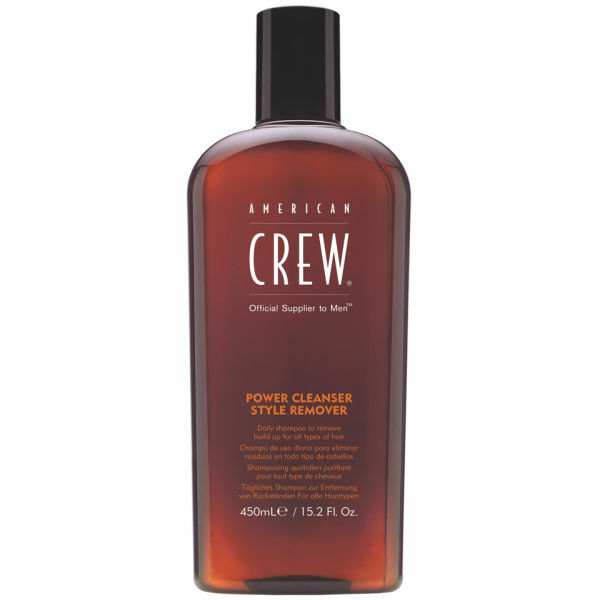 The ultimate daily shampoo, the American Crew Power Cleanser Style Remover works to deeply cleanse the hair to give that salon fresh feel. Containing a unique combination of sulfactants which adds body, volume and texture, this shampoo nourishes whilst cooling the scalp for a refreshed feel. Suitable for all hair types. K.D. Massage a small amount into hair and scalp.